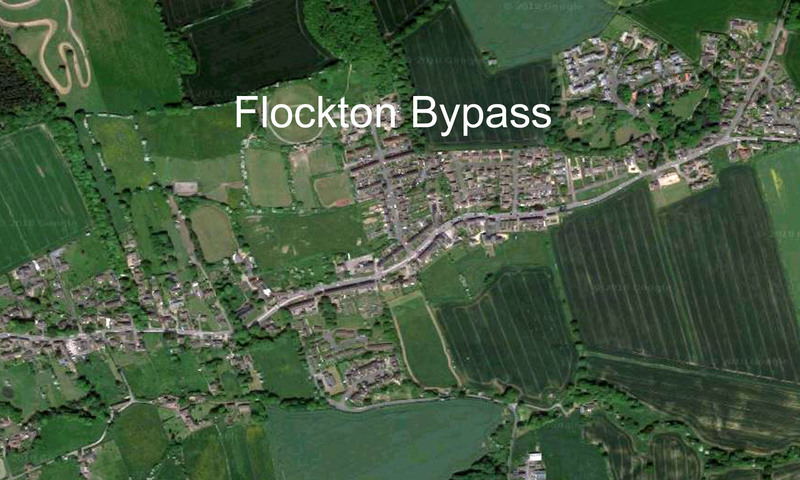 As many villages in Flockton know, requests for a bypass have been made previously. David Rawling has rediscovered these links to Commons Transcripts, from two of those occasions. The A637 is on the Indicative Major Road Network as part of the Major Road Network. Consultation, including which schemes will be eligible for funding, ENDS IN 47 DAYS at 11:45 am on 19 March 2018. Not long then if this is the route being taken (for funding that is). To confirm David’s research, check out Major Road Network proposals and consultations on www.gov.uk. Both under News Story and Dpt for Transport. Published 23rd December 2017, from the Dpt for Transport and the Rt. Hon. Chris Grayling MP.